Sunday, May 12th is a very special day around the world. It's the day we celebrate Mom, Sisters, Aunts, Grandmas and anyone who has loved you unconditionally. 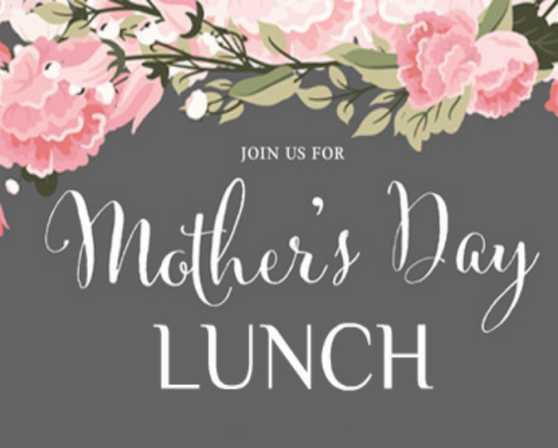 In lieu of our regular menu, we'll be featuring a special Mother's Day Menu on Sunday, May 12th from 11:00 am to 4:00 pm. 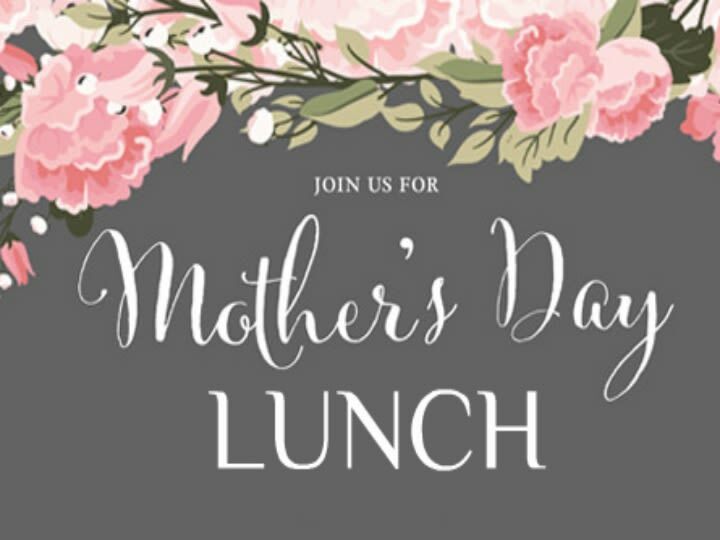 There will be 4 seating times for reservations. 11:00 am, 12:30 pm, 2:00 pm and 3:30 pm. Reservations are appreciated. Please call us at 518-234-9148. A Kid's Menu will be available. Please ask your server about our Gluten Free Bread Options.